Steve Job once said: Your time is limited, so don’t waste it living someone else’s life. 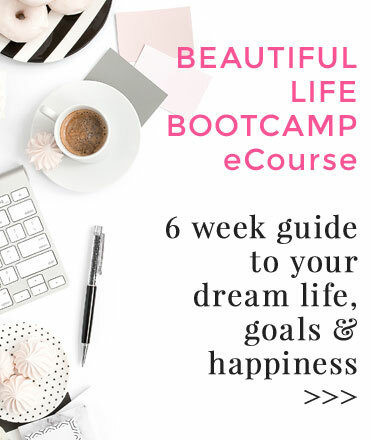 While you are not your job, roles or titles – you are the soul underneath them – learning how to change careers and finding a livelihood that lights you up can boost your daily happiness and quality of life. Many people remain in a role that their mind, heart and spirit has outgrown because they simply don’t know where to begin making a change. If this sounds like you, here are 6 vital steps to change careers. 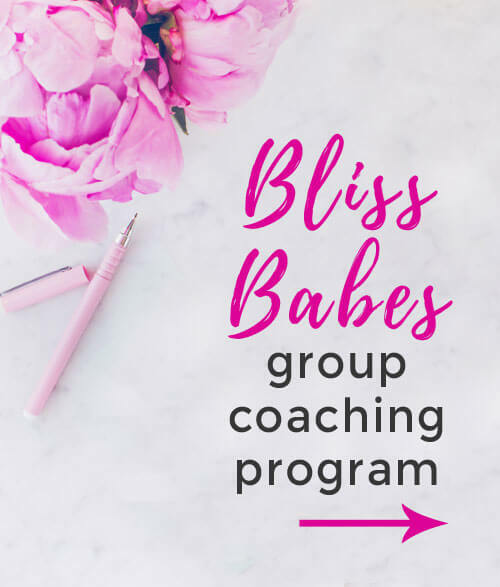 Tip: Even if you’re happy in your career or you’re no longer working, these steps can be applied to any life change you desire – finding a new relationship, friendship circle, interest or lifestyle. You may have heard of the ancient Greek maxim Know Thyself which was written on the forecourt at the Temple of Apollo it Delphi. 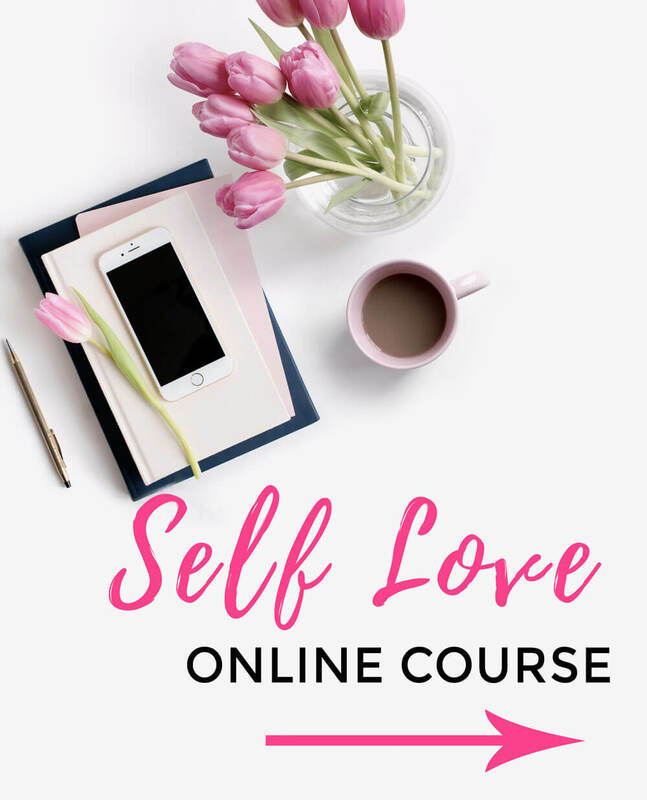 Self-knowledge is one of the first steps towards making a change in your life, because it helps you understand your essence – your unique blend of gifts, passions, interests and quirks. Your gifts – your strengths, talents, the things people thank you for, what feels effortless to you. Your passions – what lights you up, what you love to do, what interests you. Your values – your core underlying motivators, for example, freedom, connection, giving, creativity, security, wisdom, humour, learning, fun, prosperity, vitality or nature. Your answers will provide vital clues to what careers may suit and satisfy you. 2. Listen to your heart, not just your mind. Your rational analysing brain, which is a remnant from more primitive caveman times, is always on the lookout for danger and will try to convince you to play it small and stay in your comfort zone – even if this is a place where you are not very happy or fulfilled. This is why it is so important to still your mind and listen to what your heart and intuition are telling you. You can do this through meditation, spending time alone, or soul journalling. Ask yourself honestly: What do I truly want? What feels right to me? 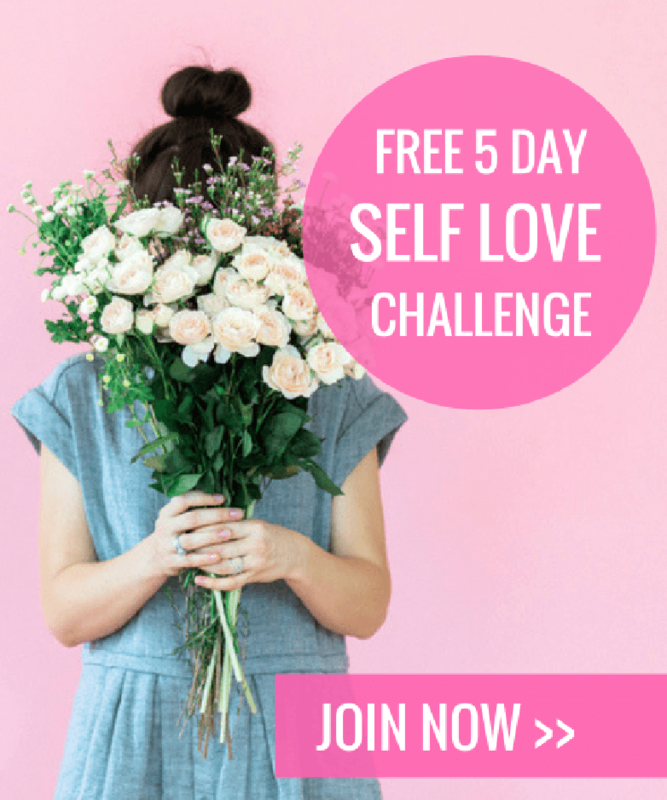 What would I do if I fully loved and believed in myself? What would future me want me to do? You will be infinitely happier when you begin to follow your Highest Truth – the answers and direction that feels inspiring and joyful. Let your heart be your compass. In the words of Helen Keller: Alone we can do so little. Together we can do so much. Many of us are scared to declare our desires publicly, admit our fears and vulnerabilities to others, and ask for assistance – yet if the situation was reversed, most of us would jump at the chance to help someone who came to us for help or advice. Make a shortlist of careers you have an interest in exploring, and begin to research and contact people who work or have worked in those roles – whether in your community or online. Ask them what the role is like in real life and how they got to where they are now. Their kindness may amaze you. Let your closest circle of family and friends know you are seeking a change too – they may know someone or something that you don’t, so you multiply your access to opportunity. We can theorise and guess and predict and hope and worry in our minds, but we won’t know for sure if we thrive at something until we actually try it. Action brings clarity. Do what you can to dip your toe in the water of new career options. See if you can find a volunteer position for a few hours a week. If you can’t find one, create one by suggesting it to a business or someone you admire. 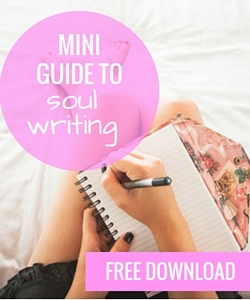 If you suspect you may enjoy writing, write. If you think you may be good at design, design. If you know you like to build things, think of all the ways you may be able to help other people out with your building skills and then offer your assistance. See everything as an experiment. If you can’t find a way to test out a career in real life, try it on in your imagination. How would your daily life be different? What would your lifestyle be like? How would it effect other areas of your life? And most importantly of all, how does it feel to you? 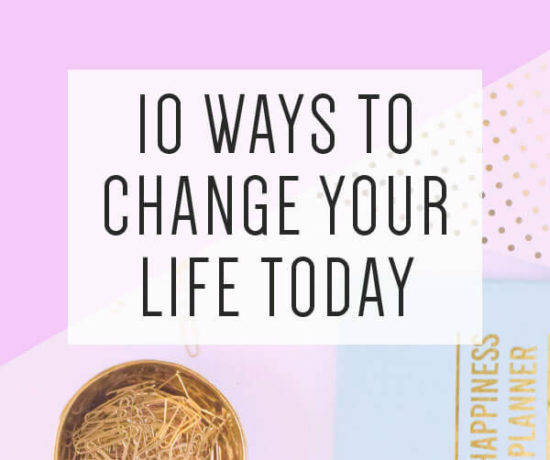 Eckhart Tolle once advised: Any action is often better than no action, especially if you have been stuck in an unhappy situation for a long time. If it is a mistake, at least you learn something, in which case it’s no longer a mistake. If you remain stuck, you learn nothing. 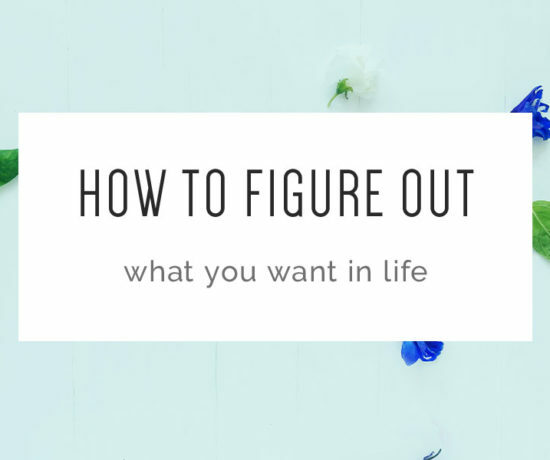 You don’t have to know all of the answers before you begin your career change journey – you simply can’t connect all the dots looking forward. You have to discover the answers as you go. 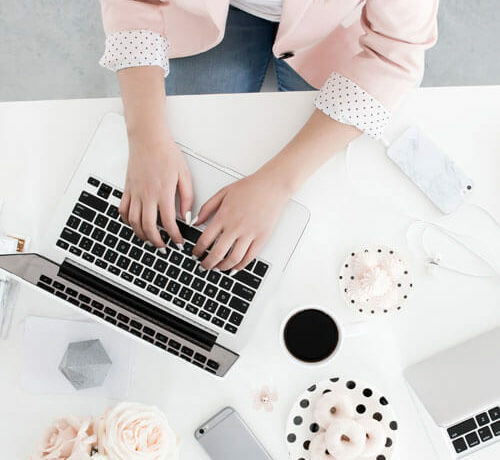 Each day, take a few baby steps in the general direction of your dream career – or, if you don’t know what that is yet, in the general direction of finding clarity. Once you set your intention to create positive change in your life, you will encounter synchronicities and opportunities you simply cannot predict. In other words, don’t forget about miracles. Trust that as you take a step forward, the Universe will respond by taking a thousand steps towards you. When you make any big change in life, there will be a part of your ego mind – your smaller self – that will feel scared and unsure, and will try to convince you to remain where you are. If you continue to succumb to this inner voice of fear, you may temporarily feel better for a day – but a month, a year or a decade from now, you may regret the chances you didn’t take. Keep your mind and heart focused on the bigger picture and purpose behind your life change by writing a list of reasons why you are doing this for yourself. Your reasons could include, for example: Wanting to make a positive impact on the world. Wanting to jump out of bed in the morning with enthusiasm. Wanting more life balance. Wanting to be an inspiration to others. Wanting to expand into more of your potential. Keep this list close at hand and read it whenever you have a wobbly moment of fear or doubt. Stay strong, beautiful soul. You’ve got this. 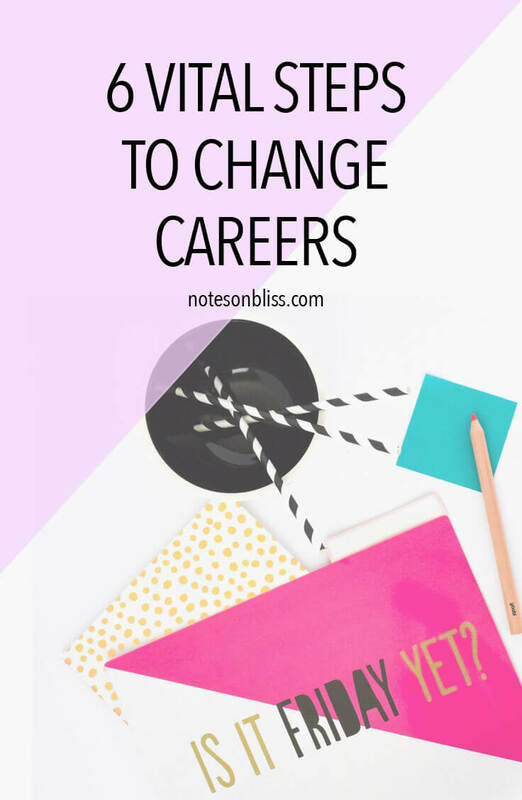 Like this post on how to change careers? 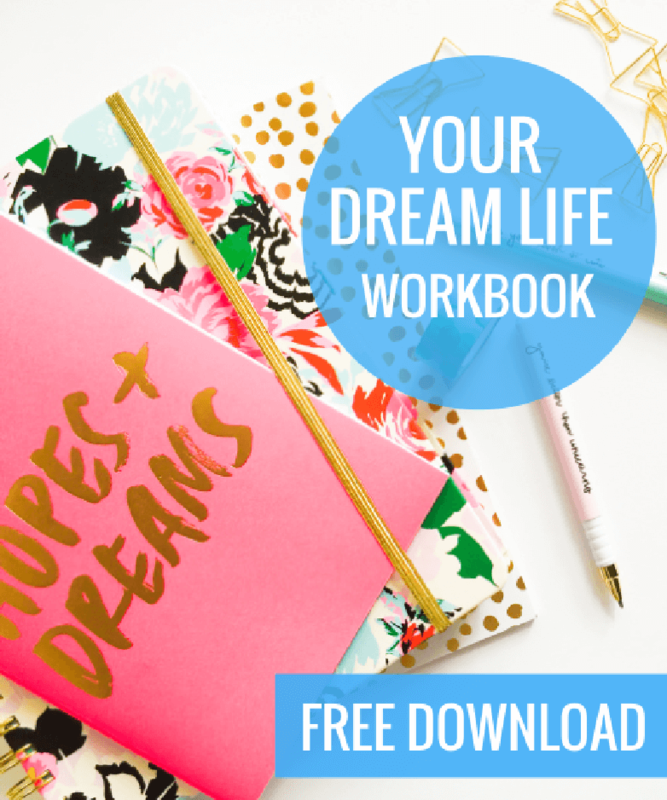 Share it with your friends and sign up for free updates and inspiration.